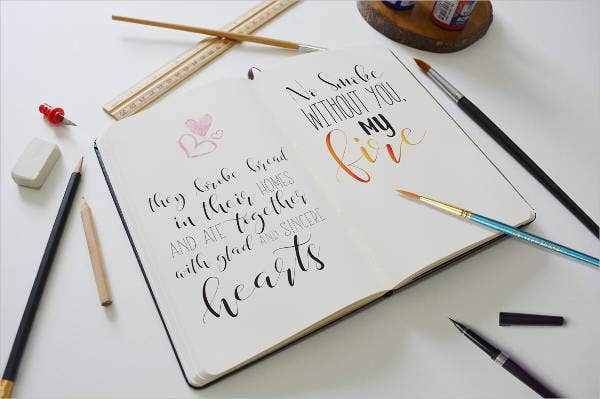 Calligraphy has continually made its impact even in today’s modern times. It serves to be the perfect outlet for expressing your creativity. It’s a great way to relax and develop artistic skills at the same time. Other than that, it lets you make most of your time with just a pens, brushes, a paper involved. Nowadays, calligraphy has developed more advanced methods. 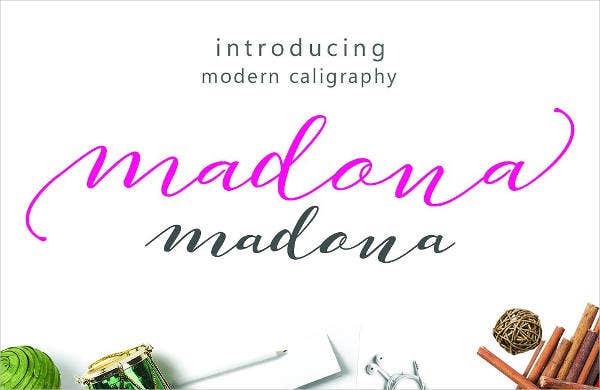 Instead of using fancy pens and expensive ink, you get to create calligraphy with just a few clicks of a button. 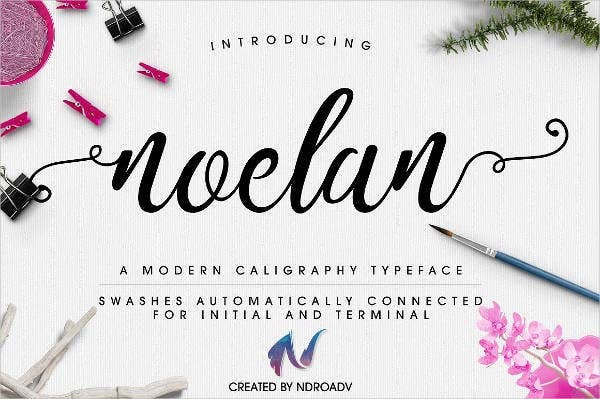 You can even generate different calligraphy font styles by using a specific software. 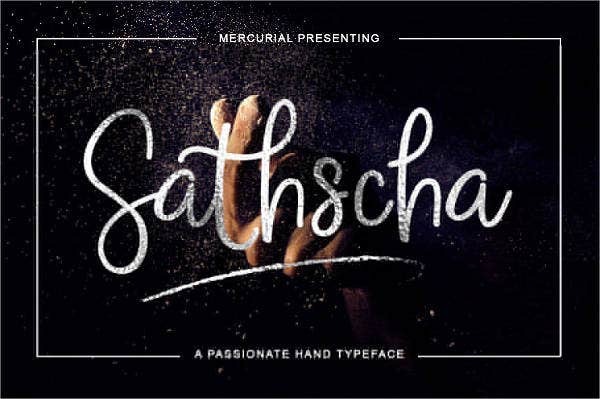 Though techniques may have evolved, the beauty of calligraphy still remains. Pencil and eraser. If you are not yet confident with your skills in calligraphy, it’s best to do it in pencil on the first try. 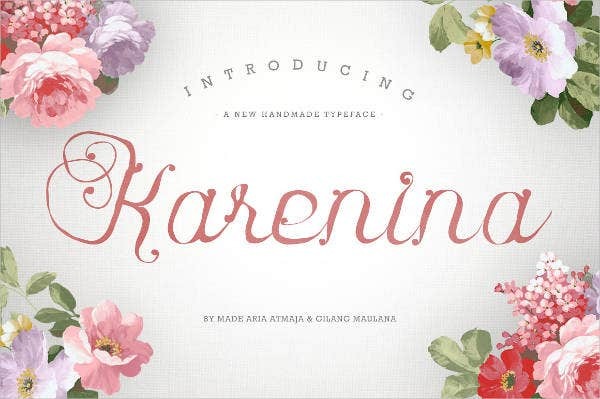 When it comes to wedding fonts, the letter curves may be a bit tricky. This is when a pencil and an eraser becomes handy. Ink. 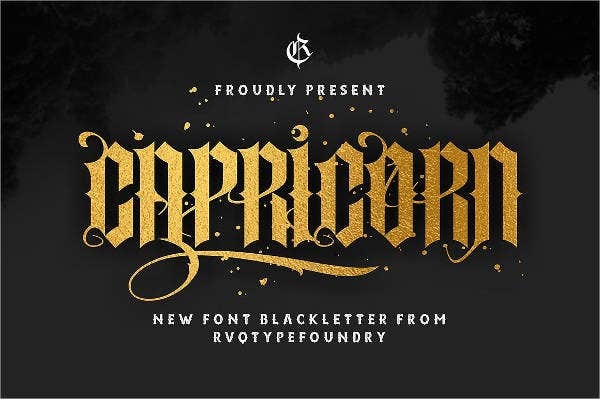 You can never achieve any font without an ink to start it with. Just make sure the ink you use is suited for calligraphy. Pen. You can either have ballpoint pens or nibs. You can also choose other types of pen that you think best suits your style and purpose. Just select those with cork or rubber handles for a better grip. Calligraphy book. You can compile all your great works in a single book. However, this is not entirely necessary. You can select your own writing surface—be it a graph paper, scratch paper, a mug, or your wrist. Choose the right set of tools and materials. Draft your fonts in pencil. 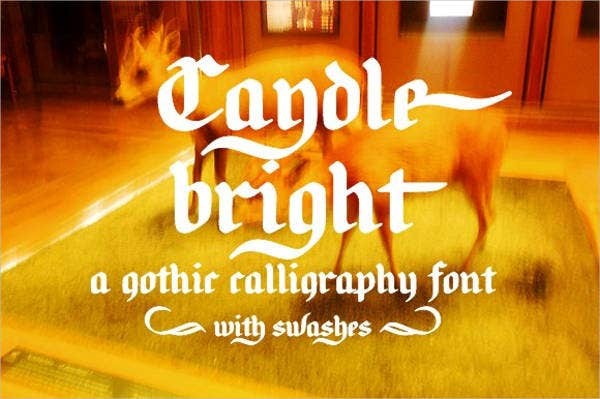 You can trace printed fonts as a guide. Clean your pen and dip it into the ink. Start tracing your draft with the pen. Have your finished work published or preserved. Making these fonts on your own is a very difficult task. Hence, it would be helpful if you had the help of printed fonts, such as the ones we offer on our website. These fonts are available to download, while that were created by professional graphic designers you have to license for a nominal fee. 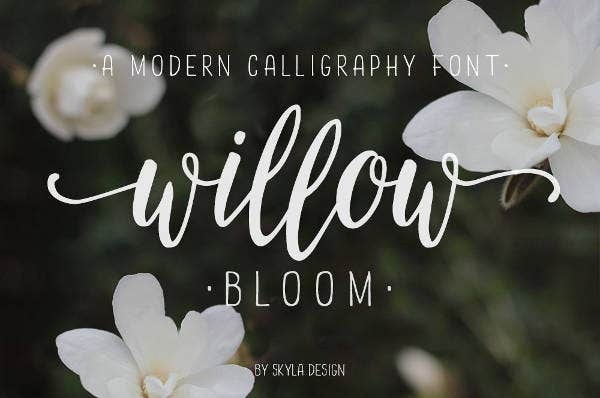 The calligraphy font templates we offer come in high-quality TTF and OTF formats, among others. 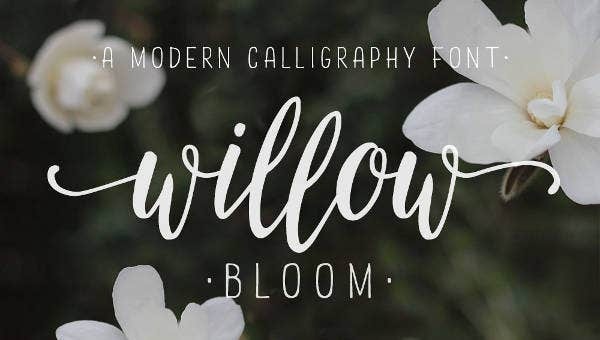 This diversified set of calligraphy fonts are not only elegant but are also modernized and sketchy. 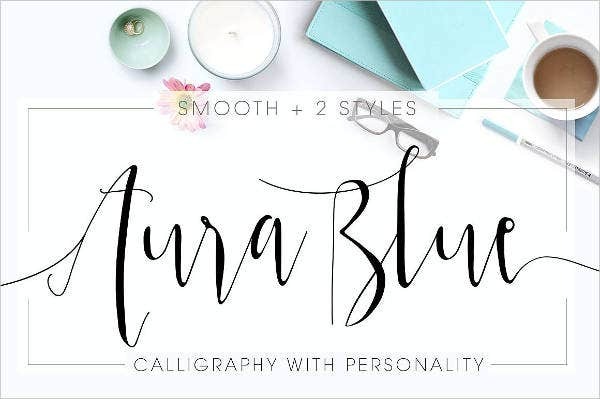 In conclusion, your calligraphy style is available in any of our website’s templates. If you wish to make your own, you can mix two or more features from each template. Nonetheless, what really matters is to express yourself through this intricate form of writing.